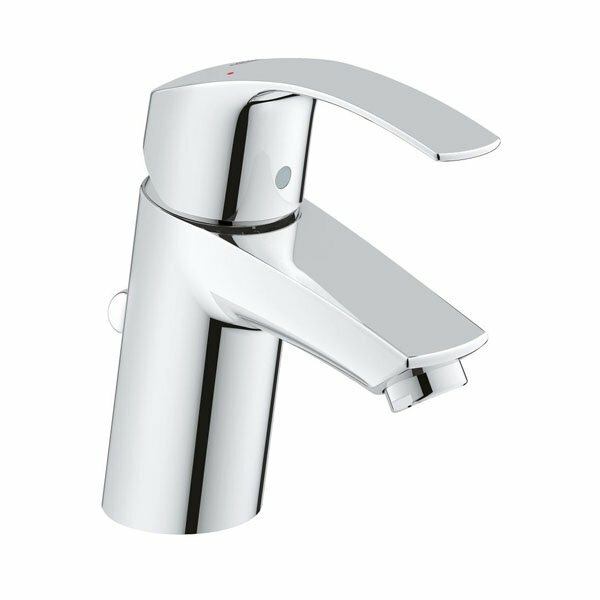 The Grohe Eurosmart Monobloc Kitchen Sink Mixer, Low Spout, Chrome comes from the Eurosmart range of kitchen sink mixer taps manufactured by Grohe. 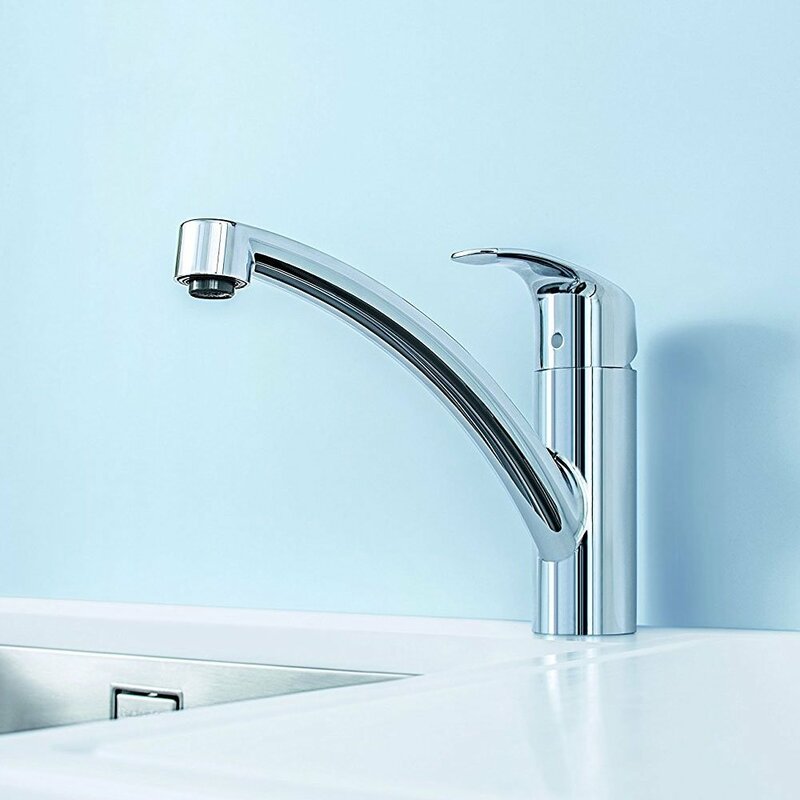 Stunning quality finish that will stand the test of time in a busy family kitchen, this is the ideal tap for those look for quality on a budget. This Grohe Kitchen Sink Mixer Tap has been designed to provide style and functionality to your Kitchen.